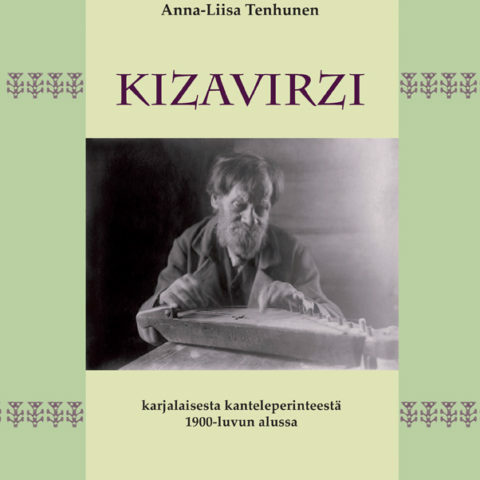 A research on Karelian kanteleplayers, their music and instruments at the beginning of the 20th century. 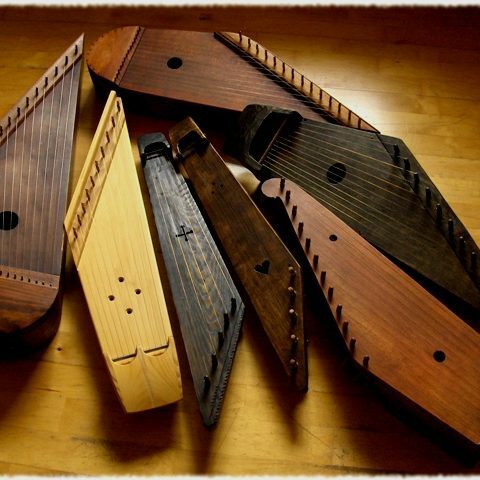 A research on the features of the historical small kantele. 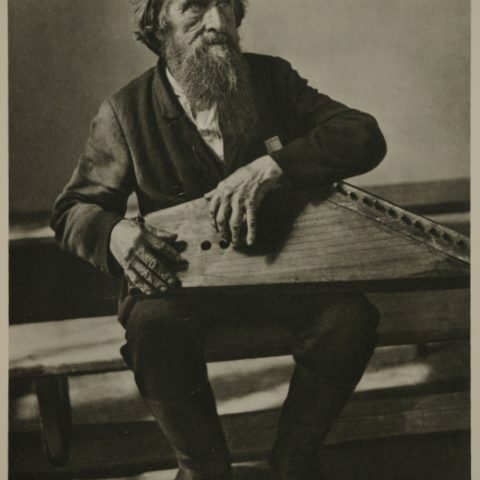 Presentation at the second symposium for folk music researchers, Helsinki, 28 November 2016.